October, 2017 | Chain D.L.K. cruel as beautiful.¡Immense and tenacious! a path of ambiguity, of how beauty can corrupt us by desecrating what we love. 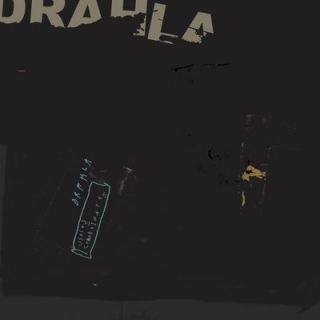 simulation of abstract and full of melancholy symphonies. with an effective range of electronic versatility. 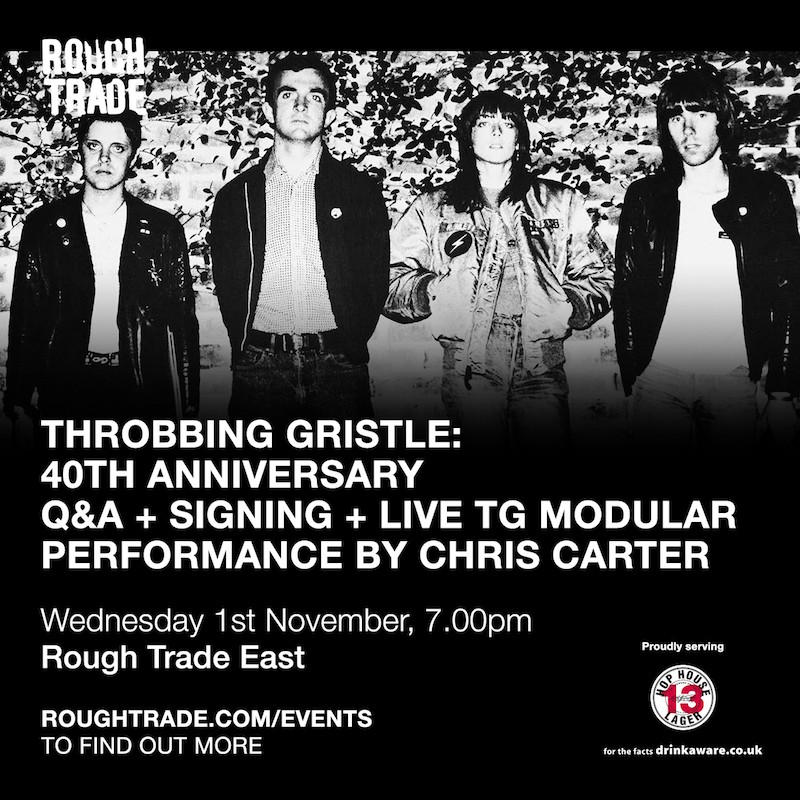 Throbbing Gristle, in association with Industrial Records, Mute and Rough Trade are pleased to announce a TG 40th Anniversary Q&A + signing + live TG modular performance by Chris Carter on Wednesday, 1st November 2017, from 7:00pm at Rough Trade East, London. 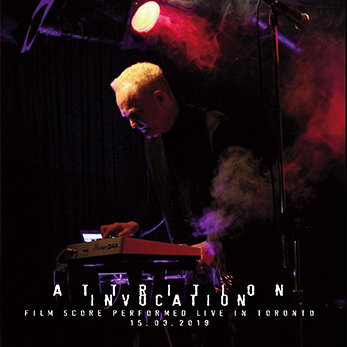 The performance will be followed by a question and answer session with Chris and Cosey. A signing session will end the evening. 6.15pm Doors // 7.00pm Event Starts // 9.00pm Finish.